Fighters will hit the scales today in order to make tomorrow’s Bellator 199 fight card official. 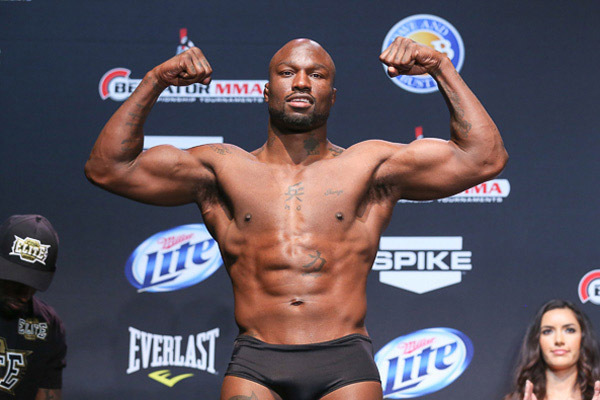 The main event features a pair of light heavyweights moving up to heavyweight to compete in the Bellator MMA heavyweight grand prix. The winner of this fight between light heavyweight champion Ryan Bader and King Mo Lawal will advance to meet Matt Mitrione. On the other side of the bracket, Fedor Emelianenko and Chael Sonnen have already advanced in the tournament.